full-time writer of short stories and novels. The latter included Snow White (1967), The Dead Father (1975), and Paradise (1986). Barthelme also published three more short story collections, 60 Stories (1981), Overnight to Many Distant Cities (1983), and 40 Stories (1987). 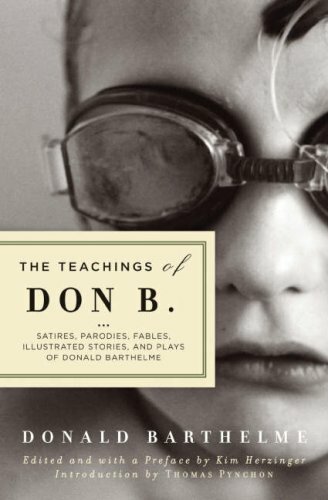 Barthelme died of cancer in 1989.